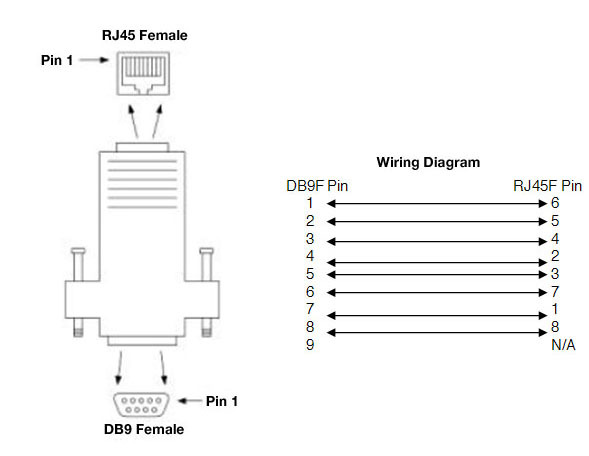 This kit contains four DB9F to RJ45 adapters for facilitating connection of RJ45 cabling to DeviceMaster DB9 products. This adapter kit works with Comtrol's DeviceMaster and RocketPort product families. Product Dimensions 2.1" x 1.3" x 0.6"